Arrow timeline templates Keynote - Download Now! 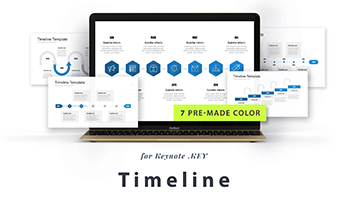 Our arrow timeline templates for Keynote are your perfect assistance for work! 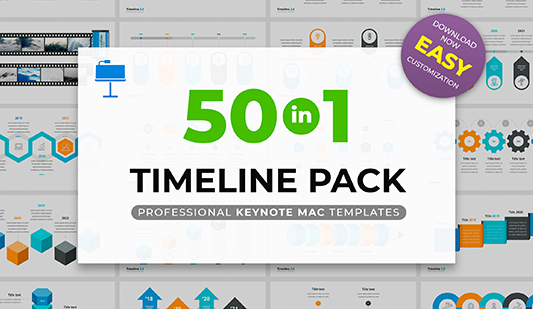 Here, we offer the most complete pack of arrow timeline templates for Keynote. It is comprised of 33 readymade unique slides that can be used in blogs, presentations, or webinars. A great variety of creative slides allows finding the necessary timeline. Each element of the set is unique. There are no two similar timelines; each of them has a modern design and well-developed structure. 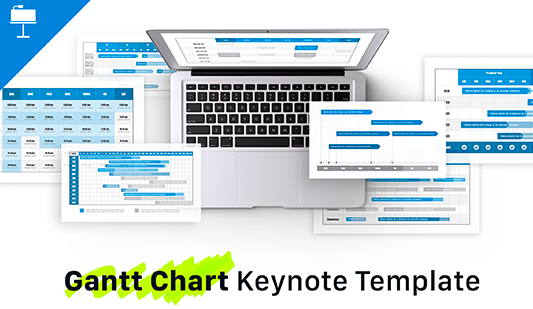 The elements of the Keynote timeline template for mac are widely used to explain the stages of a company’s development, speak about the chronology of some actions or events, or indicate milestones. These slides are a kind of visualization tools the purpose of which is to simplify the processes of information presentation, explanation and perception. In addition, these vivid slides will make presentations more attractive as well as lively. For speakers, it is an additional opportunity to prove their competence due to the use of a professional template. Excellent quality. Each Keynote timeline slide of this pack is of perfect quality. On the site, visitors won’t find a template that hasn’t been approved or tested. We offer only those elements that do not have defects in any case. Thus, our clients get only professional high-quality slides that do not cause inconveniences at work. Multipurpose elements. The slides of this Keynote arrow pack are usually used either for school lessons or business presentations. Also, users choose it for blogs, webinars, reports, or any other projects. Premade easy-to-use pack. Our arrow timeline templates for Keynote serve as assistance for dozens of office employees, businessmen, or other users. They help to make work easier as well as prepare presentations or other digital projects in a few minutes.